3 Homes for sale from 599K to 987K. 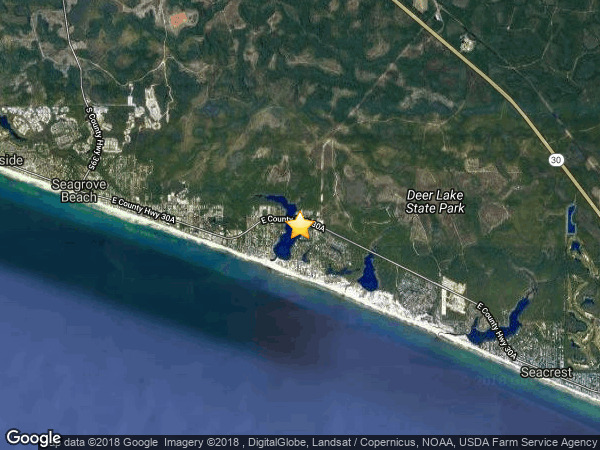 Lakewood Pointe Estates is a residential subdivision located on the east end of the 30A Beaches area in Seagrove Beach. There are 24 residential parcels within this subdivision. There are currently 21 single family homes built within Lakewood Pointe Estates and only 3 vacant lots available for future homes. There are currently 3 homes for sale in Lakewood Pointe Estates subdivision.